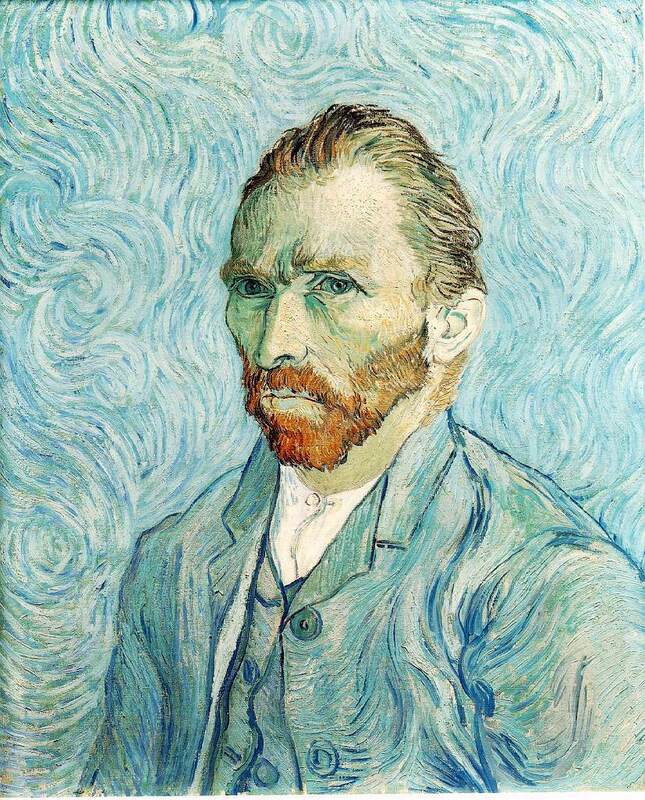 In the most limited definition of the term, Impressionism as the objective study of light did not encourage so essentially a subjective study as the self-portrait but in the later expansion of the movement this self-representation was given renewed force by CИzanne and van Gogh. 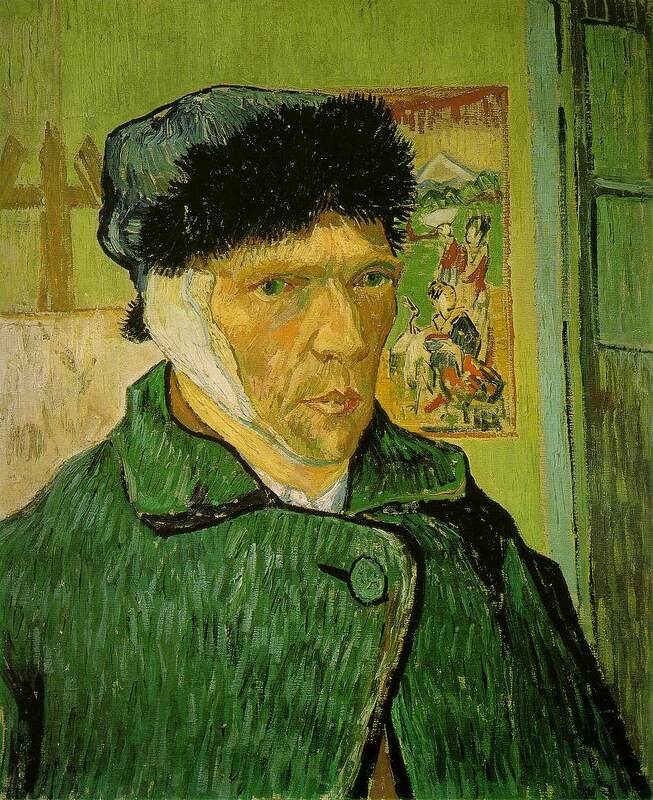 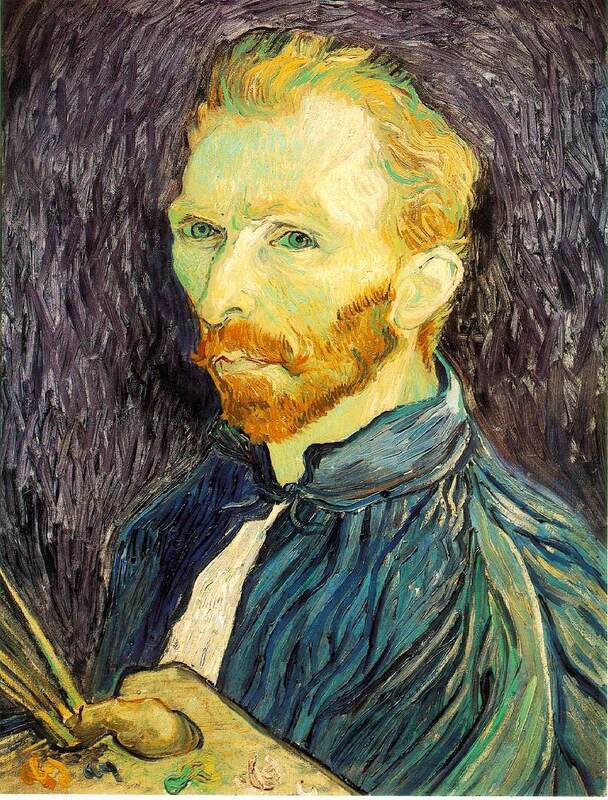 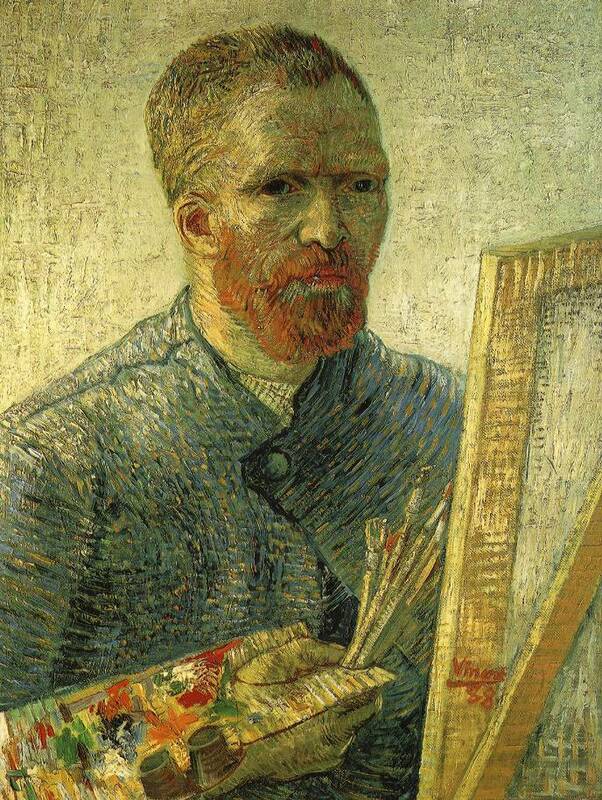 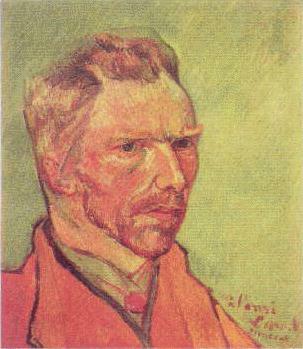 The latter has often been compared with Rembrandt in the number and expressiveness of his self-portraits but while Rembrandt's were distributed through a lifetime, van Gogh produced some thirty in all in the short space of five years --- from the end of the Brabant period (1885) to the last year of his life at St RИmy and Auvers. 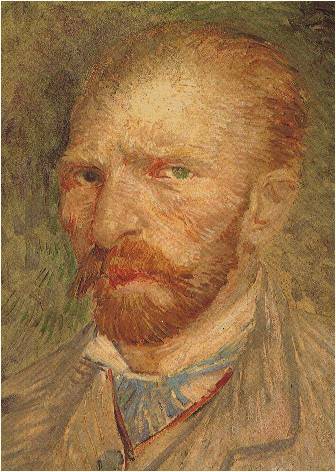 In each there is the same extraordinary intensity of expression concentrated in the eyes but otherwise there is a considerable variety. 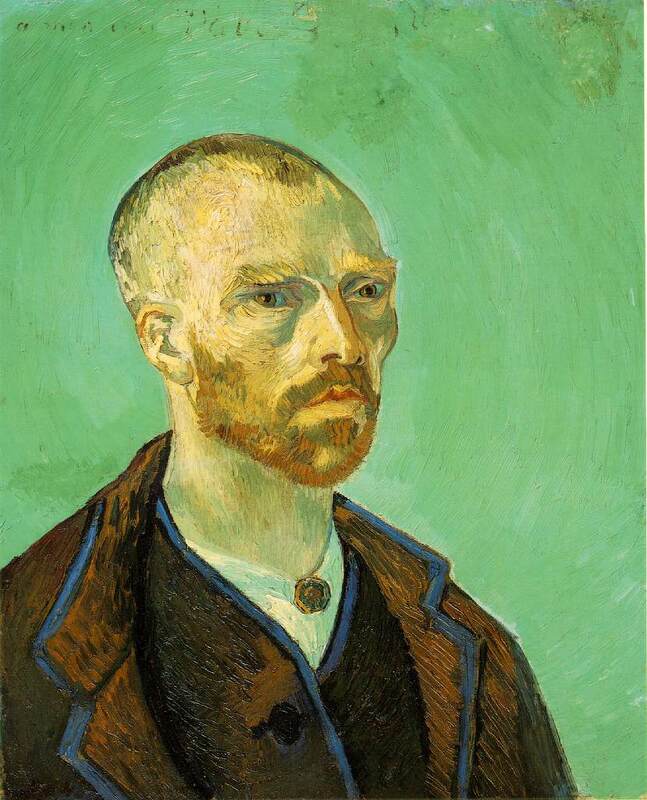 From the Paris period onwards he used different adaptations of Impressionist and Neo-Impressionist brushwork, separate patches of colour being applied with varying thickness and direction in a way that makes each painting a fresh experience.